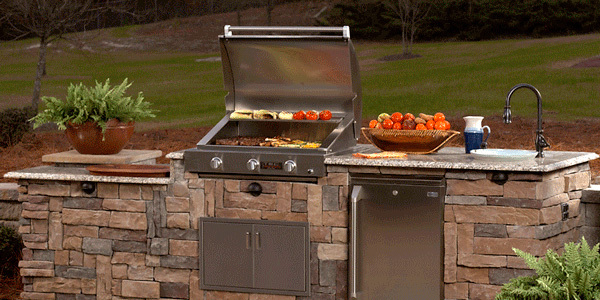 We proudly carry the top professional grills brands, including Lynx, DCS, Bull and others. 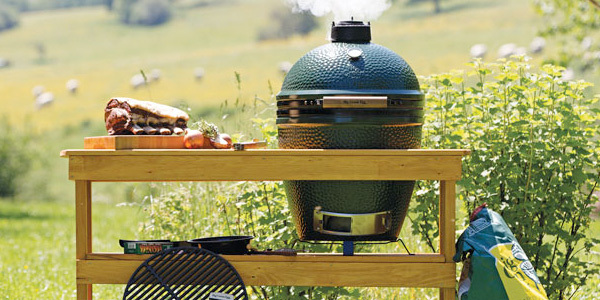 Big Green Egg is also a top brand that we have available. 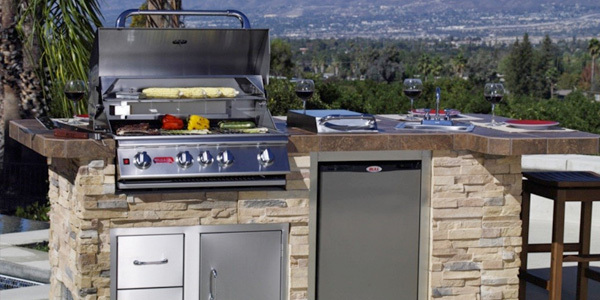 We offer both built-in grills for your custom BBQ island as well as grill carts or freestanding grills which can be used in any backyard or patio setting. 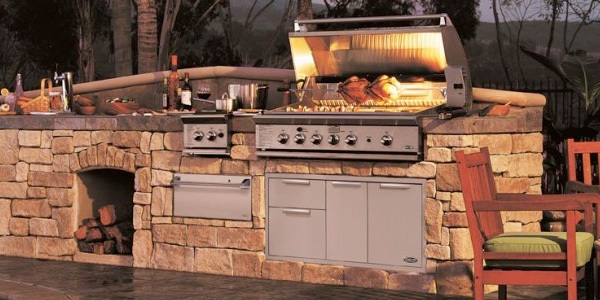 Everything you need to complete your dream outdoor kitchen! 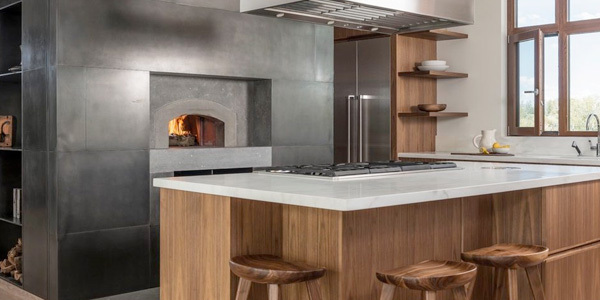 Our stainless doors, drawers, refrigerators and other accessories are made from 304 grade stainless to meet the highest standards in outdoor equipment. Quality and service are our priority and we will help you select the best grill for your needs and lifestyle. 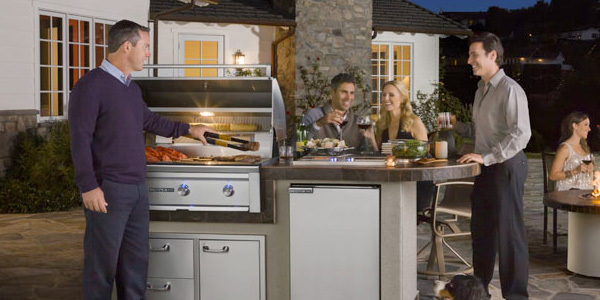 We are also Charlotte’s premier outdoor kitchen designer and builder, so when you come into one of our showrooms to check out our grills, be sure to ask us about creating your backyard oasis.